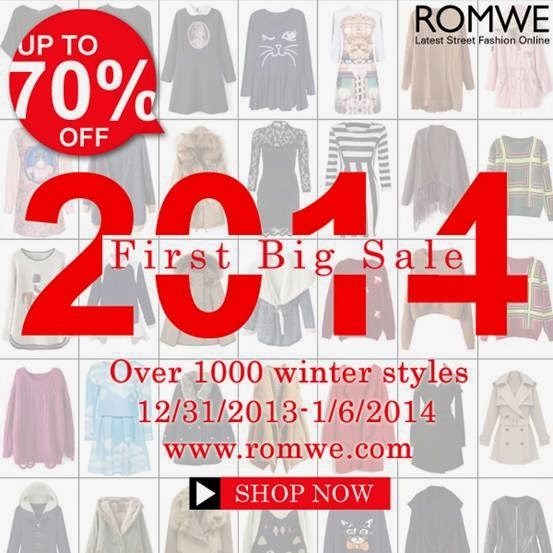 In true Fashion Eggplant/Sarah/Shopinggera tradition, how's about we end 2013 with an announcement of ROMWE's biggest sale of the year. 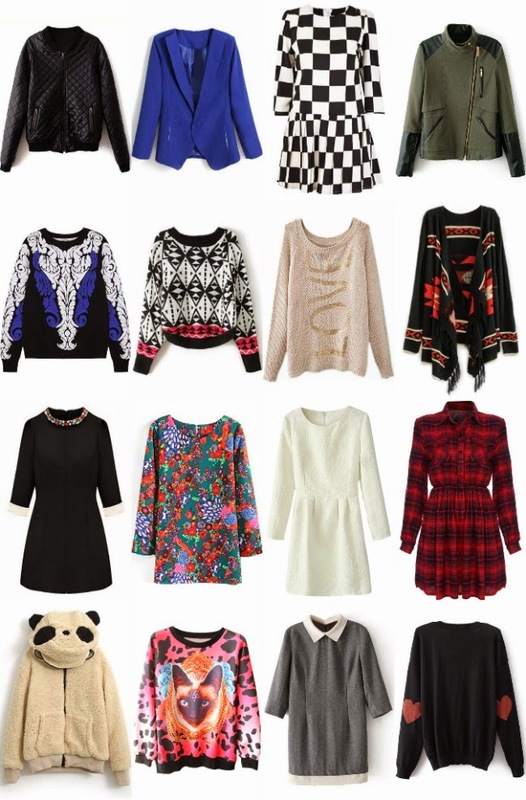 ROMWE's Winter Clearance Sale has the best of 2013 at up to 70% off. Now's your chance to finally click "checkout" on that wishlist you've been harboring for months.